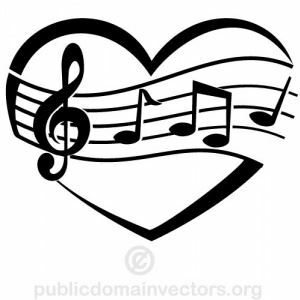 Do You Love Music? We do too! We're preparing for an epic spring concert. The mission of the York Region Community Choir is to provide residents of York Region with a fun and challenging musical outlet and to offer seniors in retirement homes entertaining performances and the opportunity to sing old favourites with the choir. Established in Newmarket in 1995, The York Region Community Choir is a non-auditioning mixed adult choir. The men and women in the choir benefit from this active outlet for musical expression, and also consider it a fun way to contribute to the community. The choir enriches the quality of life of seniors in the community, by visiting retirement residences and giving seniors entertaining and inspiring performances and the opportunity to sing with the choir with sing-along selections. The choir has performed at several community events over the years, including the Aurora Relay for Life, and the York Region Character Community Awards Celebration. The York Region Community Choir puts on two public performances every year, in December and May. Our regular rehearsal season runs from September to June. We meet every Monday evening from 7:30-9:30 in the Seminar Room in the York Region Administrative Centre on Yonge St. in Newmarket. Listen to the interview about our May 2017 concert here. Thanks to The Region for their support! Tie your Scarf - NEW! Our mascot, Mewsette, attends all of our performances.